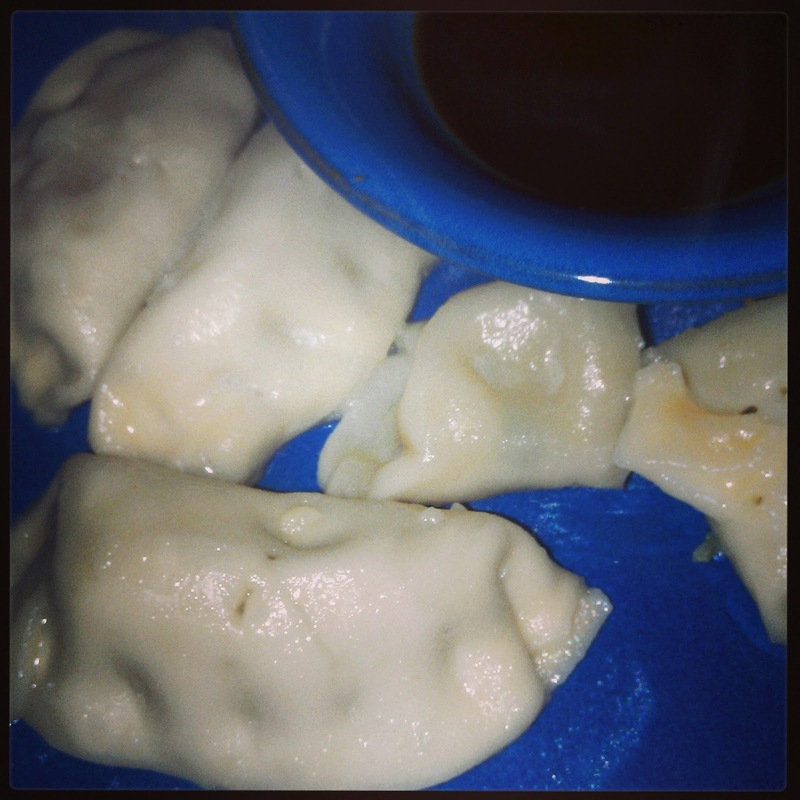 Ling Ling Asian Kitchen makes a nice frozen dumpling. 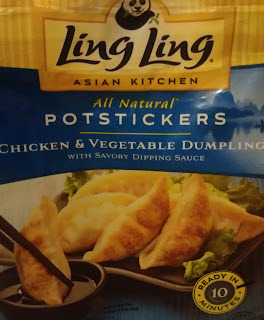 I bought a bag of dumplings just to try out from the frozen food section. I have yet to make my own. This is a light and quick snack to make. I had mine before dinner because I didn't want to get hangry. It's never good to be really hungry while making dinner. As food finishes cooking it might not make it to the table. You can boil these or pan fry them. Whatever makes your tummy happy. I boiled mine. Drained them. Fried with a little butter. I love the dipping sauce they give you. I could have fried them longer but I was impatient. 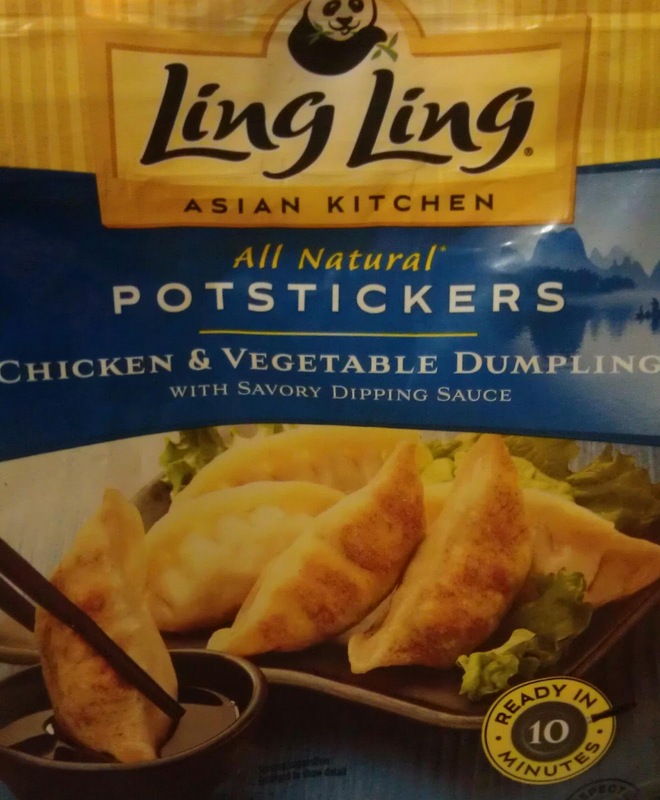 I like this brand and would like to try some of their other frozen food products. I also want to try making my own dumplings in the future. Putting that on my "experiment" list now.